West Street Pub Crawl to benefit Music 4 Vets. Participating locations currently include Metropolitan Kitchen & Lounge, Stan and Joe's, Ram's Head Tavern, Chesapeake Brewing Company, BAROAK and Fado Irish Pub. 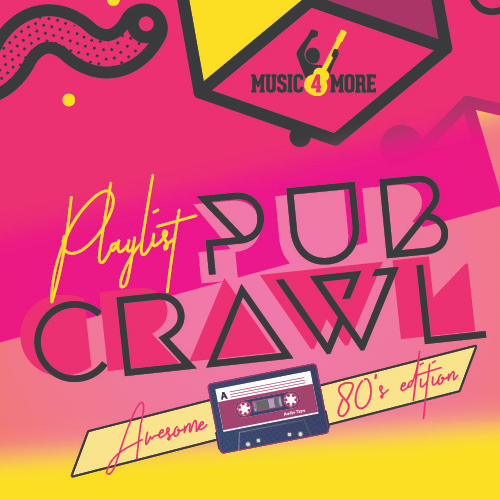 The inaugural Playlist Pub Crawl will take place on Saturday, September 29, 2018 to benefit Music 4 Vets, a program of Music 4 More. Music 4 Vets provides instruments and resources to music therapy programs that work with Veterans and active military across the United States. This first time event has chosen "The Awesome 80's" as the Playlist theme. Participants are encouraged to dress up for the theme and prizes will be awarded for the best costumes. The pub crawl will begin at the Metropolitan Kitchen and Lounge at 175 West Street Annapolis at noon. Participating venues currently include Stan and Joe's, Ram's Head Tavern, Chesapeake Brewing Company, BAROAK and Fado Irish Pub. 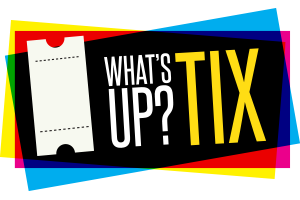 Tickets are $15.00 and include a wrist band that will provide food and drink specials at participating locations and a souvenir cup. Participants can pre-order event t-shirts or the new "Music Heals" shirt for an additional $15.00 that they can pick up at Fado at the end of their crawl. Funds raised from the event will be used to purchase new instruments for area music therapy programs for veterans including programs in Baltimore, Annapolis, Bethesda, DC and Virginia. 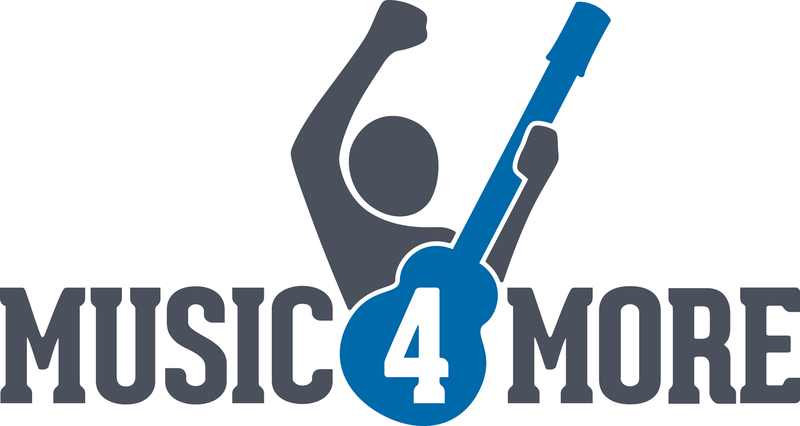 The donations will be gifted during the Music 4 Vets Road Trip that will take place in November from Boston, MA to Austin, TX while filming their upcoming web series. You must be over 21 to participate.